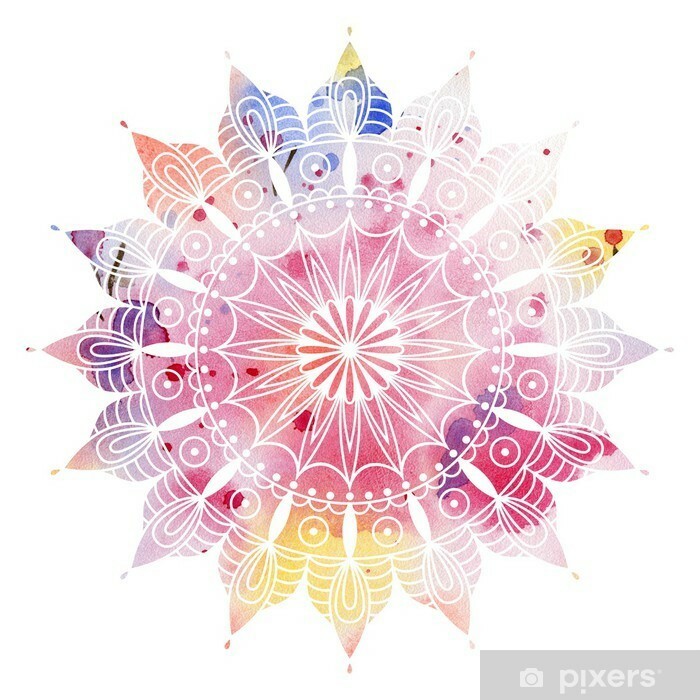 Mandala colorful watercolor. Beautiful round pattern. Detailed abstract pattern. Decorative isolated.